This spacious house is situated in a beautiful location, right in the heart of Fliseryd. You can go fishing or swimming, experience nature, play golf and visit many interesting places in the neighbourhood. 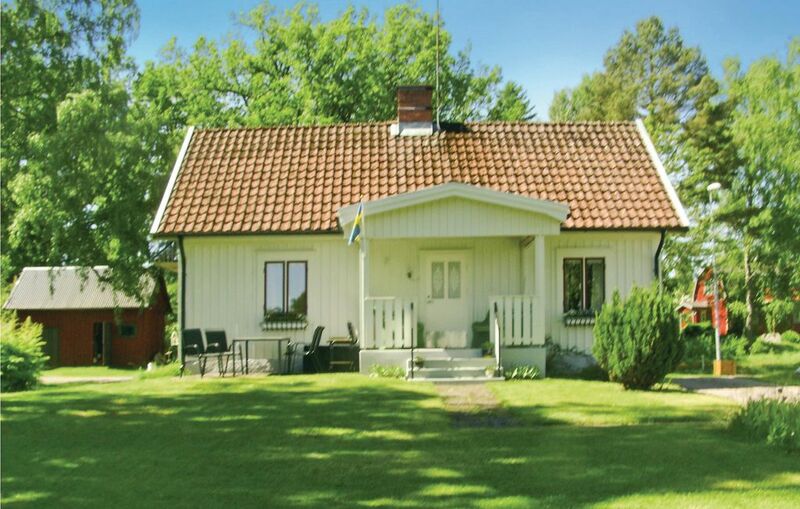 The house is located not far from Kalmar and Öland. Die Unterkunft bietet alles, was man zur Erholung wirklich braucht. Dazu freundliche Gastgeber und ruhige Lage, sowie Einkauf in Gehdistanz.